Helps control infection and inflammation from cuts, scrapes and bruises. Safe for dogs too! For use in dogs over the age of 12 weeks. 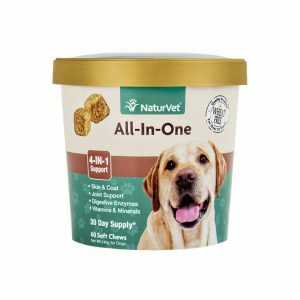 All-In-One 4-IN-1 Support soft chews are the ideal product for your pet’s essential needs: digestion, skin and coat, and vitamins and minerals. Helps support overall health. 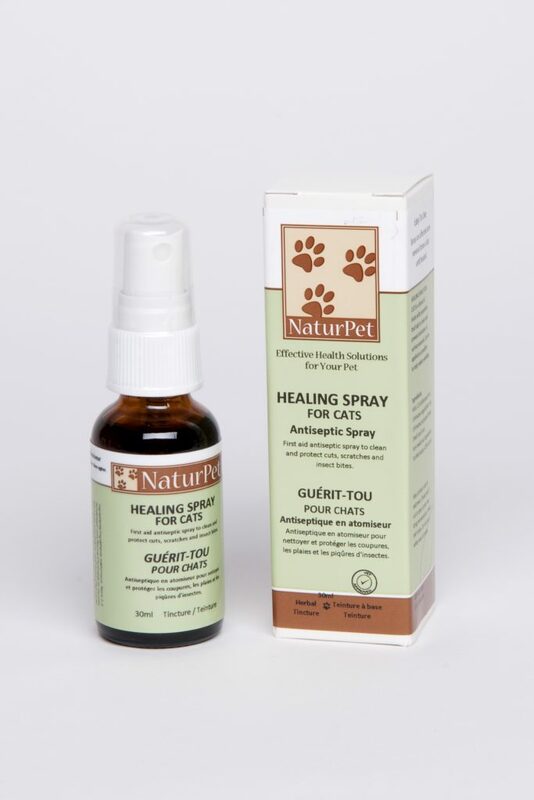 Also contains glucosamine and chondroitin for added joint support in dogs.